In an age where a lot of our information such as our name, gender, preferences, interests, and geographical location are easily available on the internet and on social media platforms, we might need to be a bit more cautious when it comes to securing our information. Leaving your private information unsecured can lead you to become a victim of scams, cyber-bullying, and many other cybercrimes. Over the years, quite a large number of cyber cases have been reported as a result of leaked private information. It is extremely important to ensure that your personal information is protected. 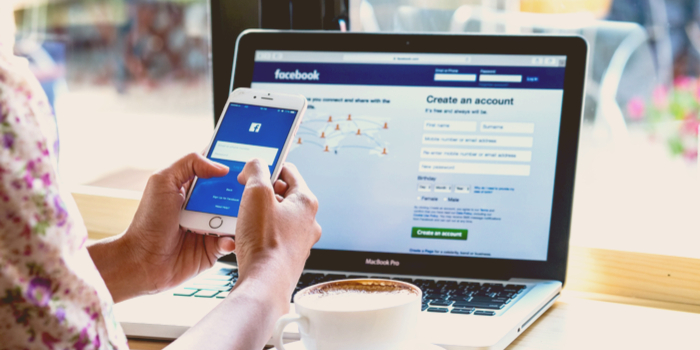 Here are some tips to keep your information safe on Facebook. 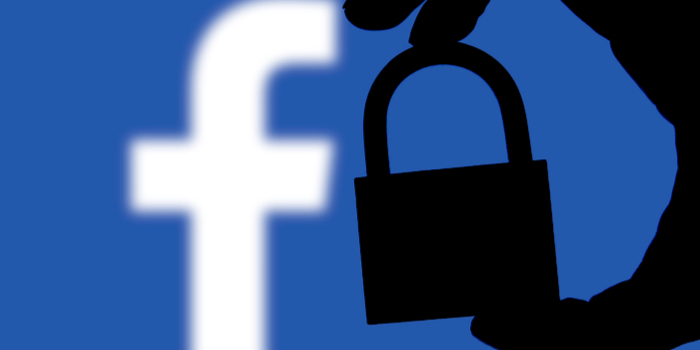 One of the most important steps to keeping your information secure is to keep your Facebook account secure. Do not disclose your passwords to anyone or write it where it can be seen by others. Always keep a strong password, especially one that is 8 to 16 characters long and is alphanumeric in nature. Also, it is important to keep changing your passwords regularly. On the Security and Login page of Facebook, you will be able to view the system in which you are logged in right now and any system where you or anyone else has logged in through your account. In such cases, make sure to log out of systems other than the one you are using currently. If you happen to notice any suspicious activity, it is a good move to immediately change your password and any sensitive privacy information. Enable your login alerts to receive notifications if anyone else logs in through your account. This is extremely important to avoid any external activity within your account. If anyone else logs in through a different system or device you will be notified immediately. It is also a great idea to enable login approvals on your account. This way, if anyone else other than you logs in through a different system, a notification and a login approval request will be sent to your chosen e-mail ID or phone number. Further login will be approved only if you enter the authentication code that you had set when setting up the login approval system. Unless you have disabled the app platform in Facebook, all your information will be shared via Facebook to other companies. This can be dangerous, especially if there is sensitive data. Once you disable the app platform, all your information will be blocked from being shared on other websites or apps. Updating your privacy settings can be time consuming. However, it is a necessary task, especially if you are concerned about the security of your data. You can control who is able to view your information and who is not and you also have an option to block any user who has been bothering you. Make sure that all your data is visible either only to your friends or yourself. The number of Facebook accounts that are being hacked are increasing in number. 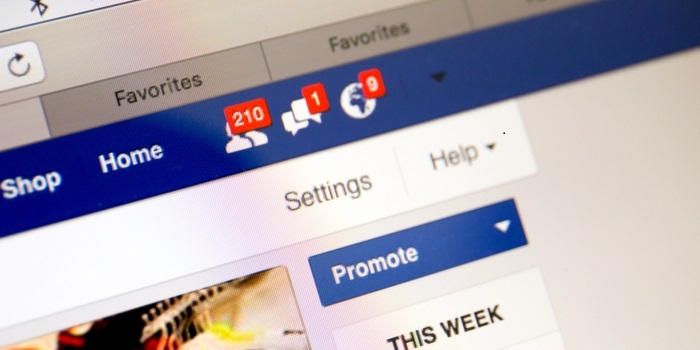 A hacked account is a danger to you and your friends on Facebook. In case your account has been hacked, first warn everyone in your friends list about the incident and ask them not to reply to any messages received from your account. Once you have issued proper warnings, delete your account from Facebook to curb any illegal activity from taking place through your account. Monitor any social media accounts such as Instagram that are linked to your Facebook account. Everything you need to know about Washington driver's license: Find out about Washington driver's training and getting driving training course in Washington. Bankruptcy Laws in New York: Find out what are the New York bankruptcy laws and what to do in case of bankruptcy. Google Trends: How to Use Google Trends Correctly!